Available in paperback and as a Kindle ebook at Amazon.com. Available in various other ebook formats at Smashwords.com. A collection of sixteen short stories that fit nicely into the plot of Pride and Prejudice. Meet all your favorite characters again! 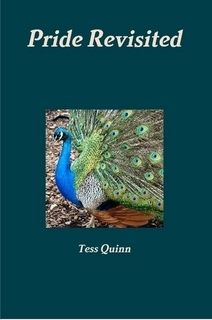 Includes a bonus chapter excerpt of Tess Quinn’s new novel slated for publication late in 2013.